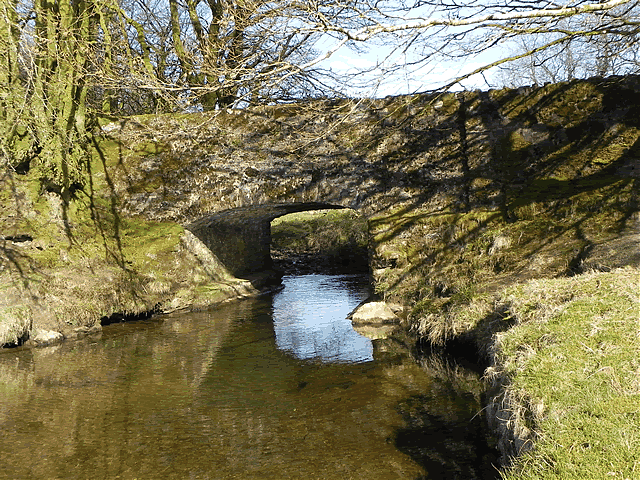 Danes Brook starts its life as Litton Water which rises near Sandway Cross. It flows in an easterly direction to reach Uppper Willingford Bridge where it is joined by waters running down from close to Withypool Cross. It is at this point that it becomes Danes Brook. From Upper Willingford Bridge it flows in a south easterly direction to flow beneath Lower Willingford Bridge and then on past Cloggs Farm and Zeals Farm to reach Slade Bridge at the foot of Anstey Common and then on through Hawkridge Ridge Woods to finally flow beneath Castle Bridge just before its confluence with the River Barle. Danes Brook flows for an approximate distance of 8 miles from source to mouth.